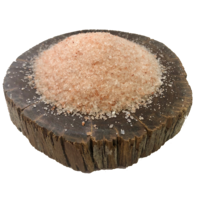 Himalayan cooking salt - 3x 3.5kg jar. 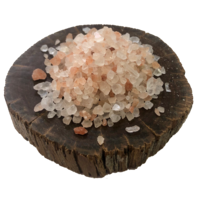 Himalayan cooking salt is loaded with over 84 trace elements for the body. Great for cooking and you can really taste the difference. Bring out a whole new flavour to your food.